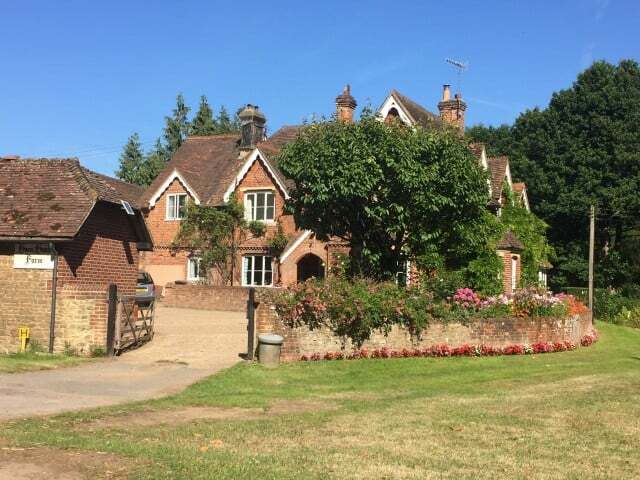 Delivering Firewood Logs 6 days a week in Surrey, East Hampshire & beyond. 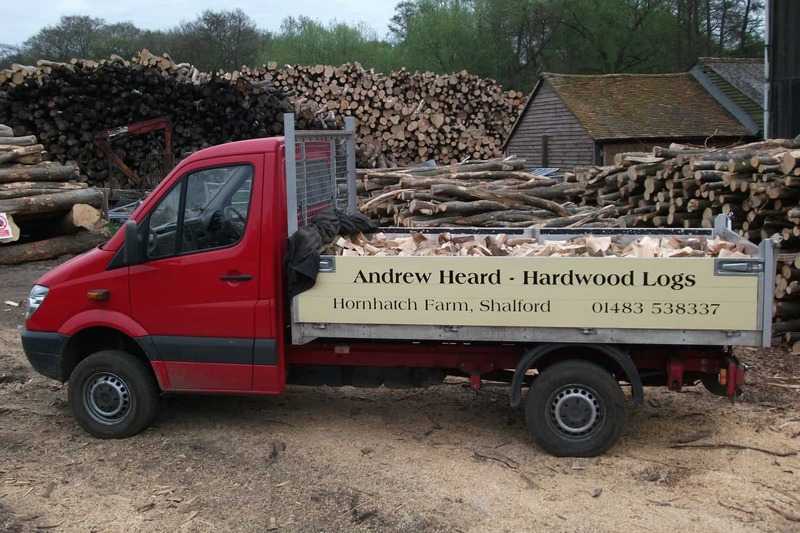 Providing fully seasoned hardwood logs, firewood & firelighting supplies from our farm in Surrey to your doorstep, in a 90-minute window. Since 1984, Andrew Heard has been preparing, seasoning and delivering hardwood logs and firewood all year round from Hornhatch farm in Shalford, Surrey. 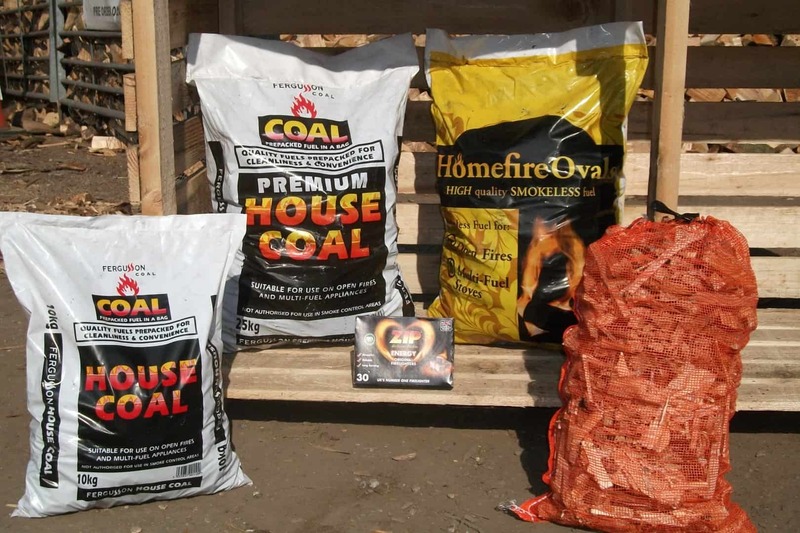 We deliver firewood and wood burning supplies to over 3,300 customers throughout the Surrey area and beyond. Free delivery with any log load, delivered in a 90-minute window. We season our logs for at least 12-14 months to ensure you get the best quality log that we can provide. 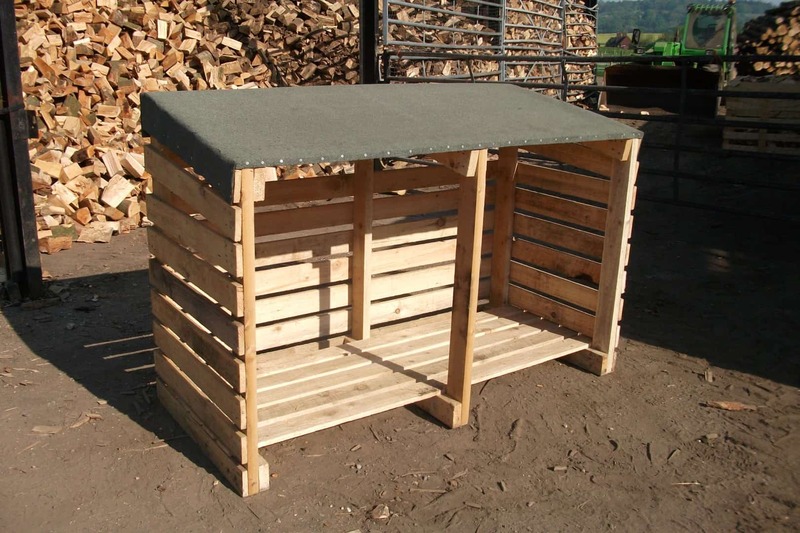 You can minimise the moisture build up by ensuring that there is plenty of air circulating around the stack.